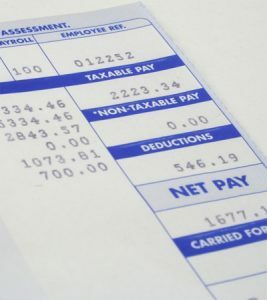 With the ever increasingly complex taxation and legislation that is in place, taking care of your payroll can be a very difficult process to manage. We believe that it is important to ensure that your payroll complies with these guidelines, as non-compliance can lead to substantial penalties. The recent introduction of Auto Enrolmentof Workplace Pensions has brought yet another layer of bureaucracy on business owners. The rules of Auto Enrolment are complex and with initial fines at £400 plus daily fines of £500 for employers with up to 50 employees you cannot afford to get things wrong. So far there have been numerous employers suffering penalties with Swindon Town Football Club being fined a total of £22,900 for AE breaches during the summer of 2016. To support our clients we have created our own Auto Enrolment Survival Kit™ to help clients solve their AE requirements. The Survival Kit is designed to help you deal with these issues yourself or you may simply prefer to let us take away the headache and process it for you as part of our payroll bureau work.